Butcher Shop And Meat Market! If It Can Be Smoked, We Can Do It! 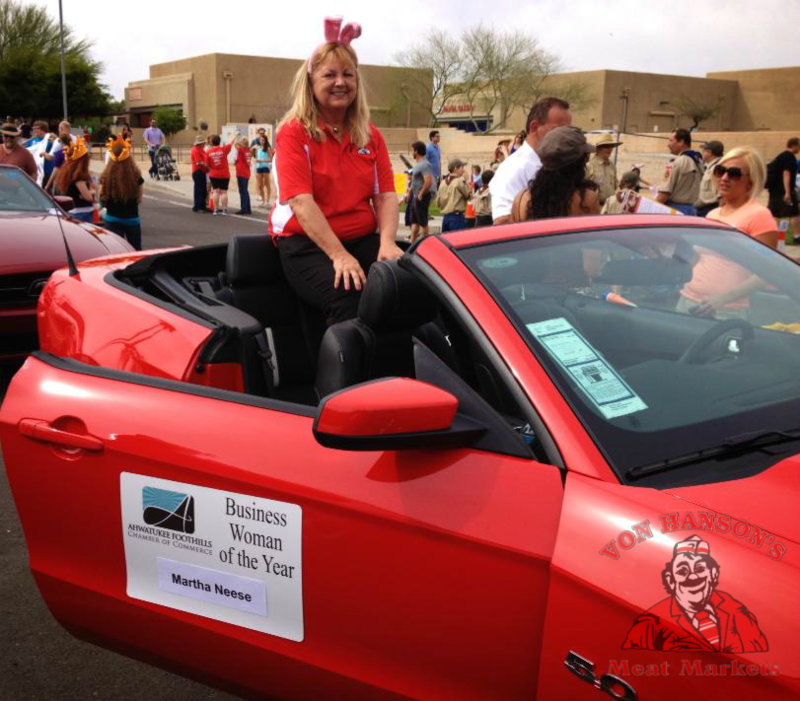 Proud Supporter Of Local Businesses! We Can Even Make a Javelina Taste Good! At Von Hanson’s we strive to deliver personalized full service, in a friendly old-fashioned meat market & butcher shop environment. Promising our customers that “We give you the Best”, the differences is in our quality. 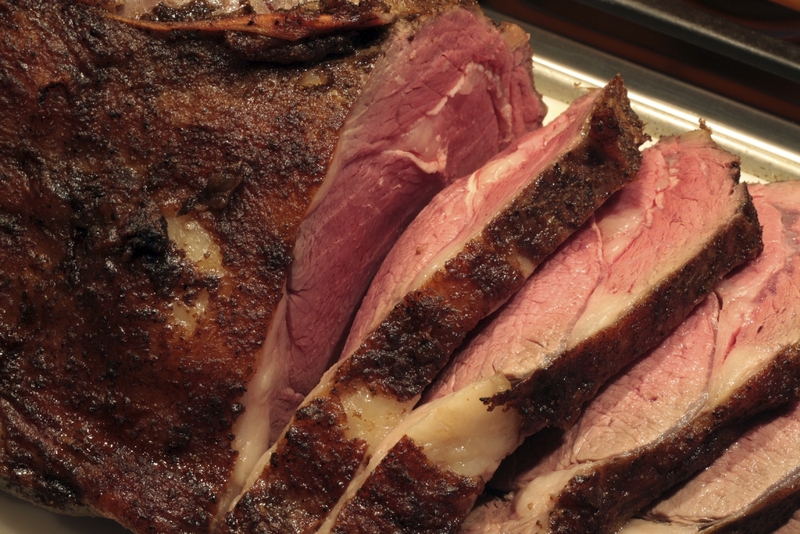 Along with this promise, we offer a large and ever expanding selection of meat products and menu ideas, ranging from casual gatherings to special occasions. Our goal at Von Hanson’s is to ‘meat’ the needs every customer. Whether or not you are looking for a local Arizona butcher shop to take care of your meat processing needs, in need of specialty hand crafted cuts from a wide selection of our all natural meat products by one of our on-site butchers, or something savory to throw on the grill for dinner, we at Von Hanson’s Meats & Spirits have what you are looking for. Von Hanson’s Meats offers over 80 different types of sausages! Need a specialty platter made up of all your favorites? No problem, we can do that for you. These are perfect for family gatherings, work outings, or heck, maybe you just love sausage and cheese! Give us a call today! Ordering specialty meats has never been easier! You let us know what you want, we customize to your requests and have it ready for you in a timely manner! 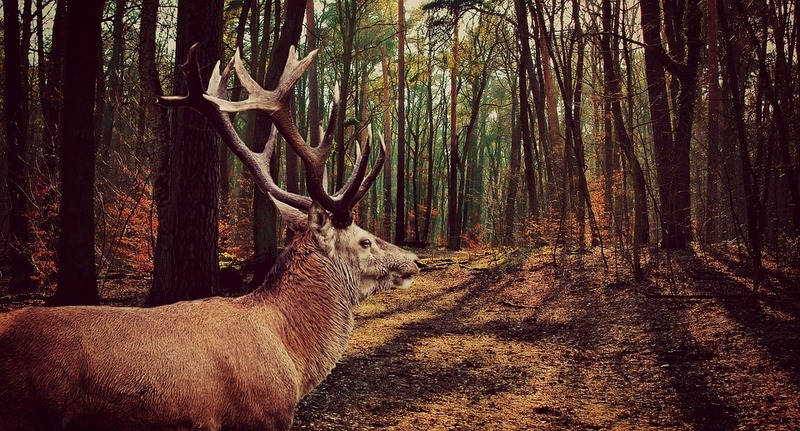 Von Hanson’s Meats is a full service wild game processing center. We offer custom cuts, ground meats, and our famous sausage! Holidays are extremely stressful times for most folks. 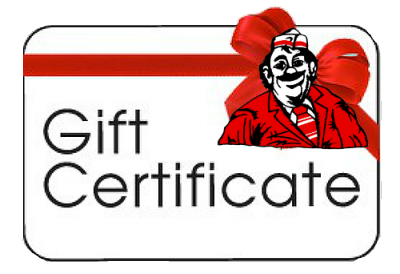 Make your holidays less stressful by ordering from us! We customize your orders, cut to your specifications, and have your order ready on your special day! Von Hanson's Meats Kicks Off Four Peak Tempe Town Lake 2014 Oktoberfest with Kilt Lifter beer bratwurst, authentic German Polka Band & Sausage making lesson!! Von Hanson's Meats Partnered with Four Peaks Brewery to create the amazing new brat that combined Von Hanson's own special recipe infused with Four Peaks Award Winning Kilt Lifter Craft Beer. The Kilt Lifter Brat is Now Available at the Store as Well as at Four Peaks Brewery in Tempe AZ. Check out Von Hanson's Meats Arizona on The Cooking Channel! 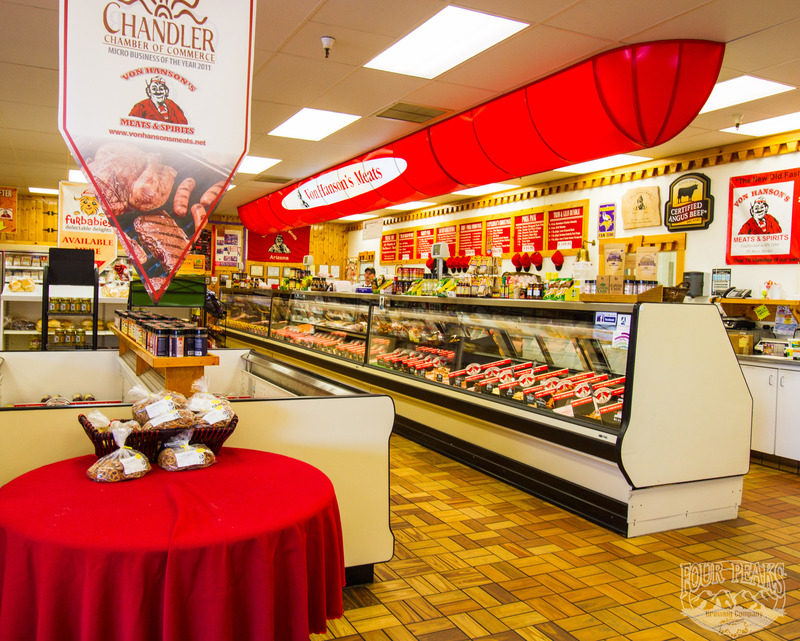 Journey Maps Live and Local, E:4 Von Hanson’s Meats in Chandler, Arizona. Published on Jul 13, 2017 Journey Maps Live and Local visits Von Hanson's Meats and Spirits in Chandler, AZ. 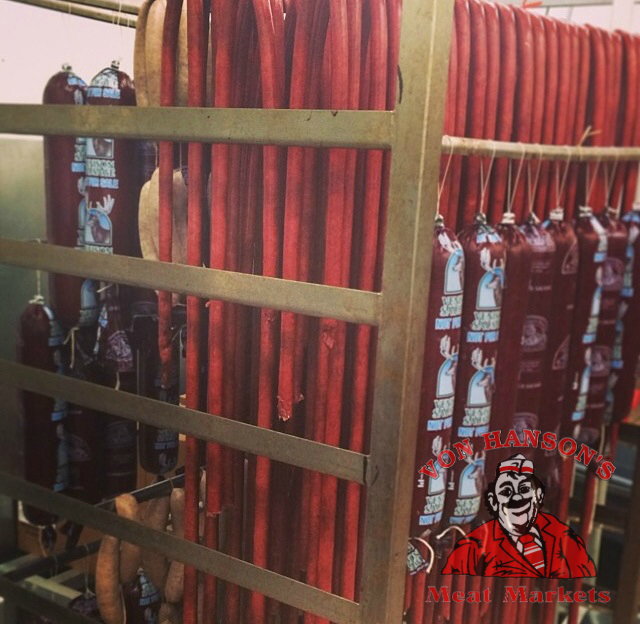 Buster (the Butcher) and Aaron Childs of Journey Maps go through and discover over 130 types of fresh sausage along with everything about how they take the extra step to marinate chicken breast while infusing mouth watering flavor. You'll throw rocks at anything else after tasting their bacon wrapped ribeye. Von Hanson's meats is the only butcher in the state of Arizona to carry just certified Angus Beef...so you'll want to make this a syop before your next cookout or tailgate party. Published on Jan 17, 2018 On Weds Jan 17, 2018, Von Hanson's Meats in Chandler Arizona hosted Cory McCloskey, of Fox 10 Phoenix to showcase Von Hanson's, "Purple and Gold" bratwurst to honor the Minnesota Vikings NFC Championship game this coming weekend! Dilly Dilly, we're going to Philly, #SKOL! 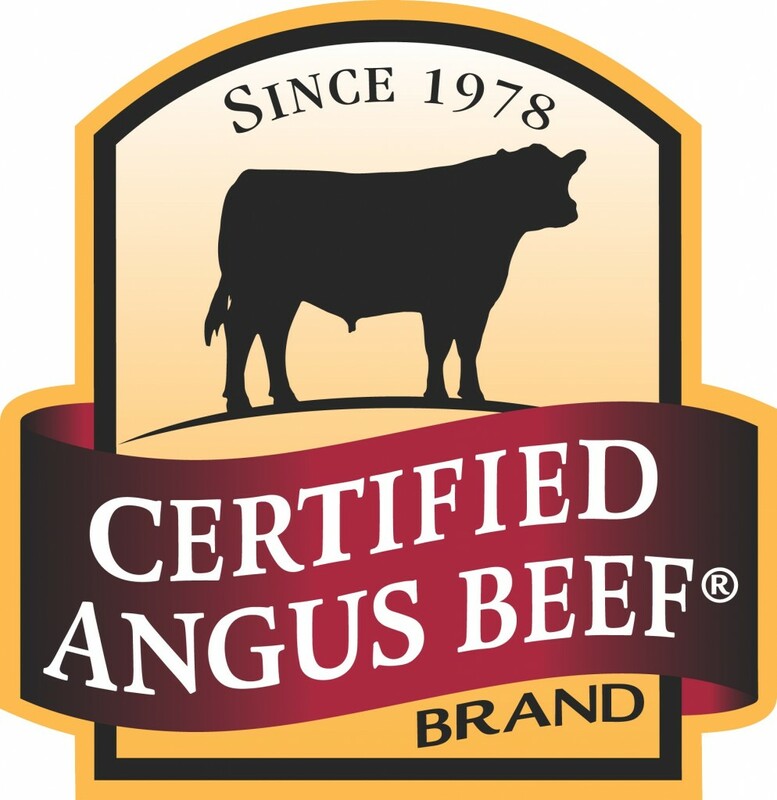 Von Hanson's meats is the only butcher in the state of Arizona to carry just certified Angus Beef...so you'll want to make this a syop before your next cookout or tailgate party.